With so much royal wedding buzz, we saw fit to include at least one question about the couple of the moment. 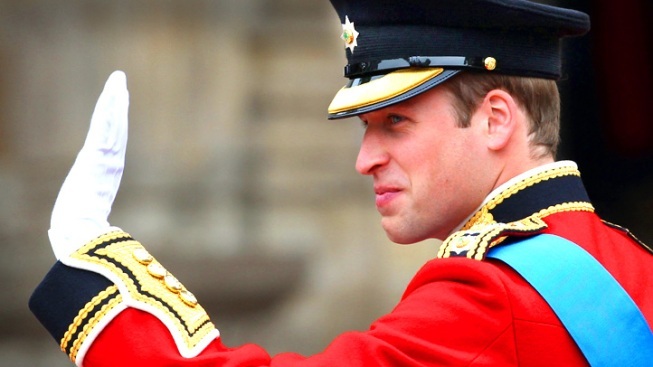 So, what IS Prince William's last name? We called the British Embassy to get the answer to this question. It says that members of the Royal Family do not commonly use a last name. Historically, kings and princes were known by the names of the countries over which they ruled. This is why Prince William can also be referred to as Prince William of Wales. The most widely used title for Prince William would be His Royal Highness Prince William. If a surname were ever needed, that name would be Mountbatten-Windsor. This historical name is used by any descendant of Queen Elizabeth II and first appeared on an official document in 1973 during the marriage of Princess Anne and Captain Mark Phillips. To get more information on the Royal Family and its names, visit the official website of the British Monarchy.